The AMGH Foundation supports the Alexandra Marine & General Hospital’s goal to provide quality health care in our community. We do this by raising funds to ensure the equipment, services and resources are there when you need them. Make a donation. Host an event. Share your story. Volunteer your time. Find out about the many ways you can be a part of making a difference. Your gifts help to provide exceptional patient care – something that matters to you and everyone in your community. Find out the difference donations have made! donor news, and learn about upcoming events. Your support helps your hospital provide exceptional care when you and your family need it. Since 1993, the AMGH Foundation has actively worked in partnership with the AMGH to provide Goderich and the surrounding communities with the highest level of health care possible. Our mission is to support quality health care close to home.  Our vision is to be a leading charity of choice for Huron County. We strive to achieve both. Thanks to our generous donors, an active, engaged community and a volunteer Board of Directors, we help make the AMGH one of the cornerstones of our community. PLEASE JOIN OUR EMAIL LIST TO KEEP IN TOUCH! Sign up to receive receipts, newsletters, and updates. It’s easy – just fill in the information fields below and click on the “Submit” button!